Beauty fans rejoice! 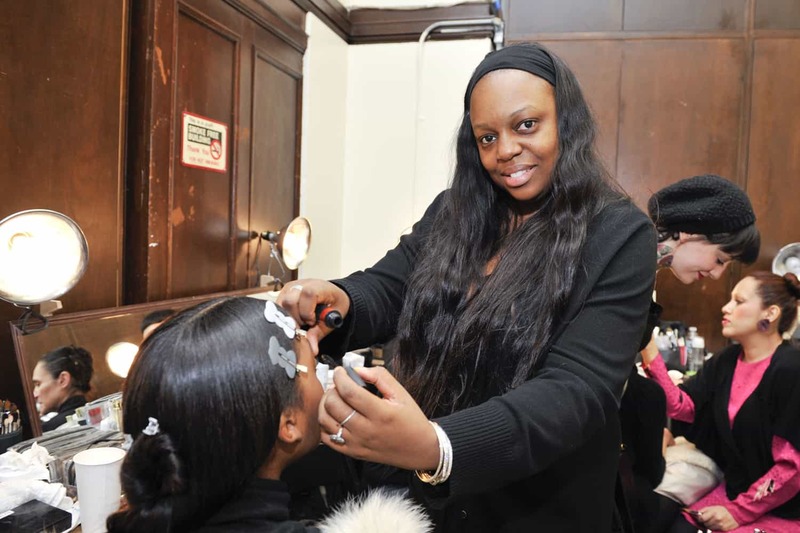 Pat McGrath has revealed a new eyeshadow palatte. In a series of Instagram posts, McGrath showcased the new Mothership V: Bronze Seduction set both in its packaging and swatched on an arm . While the product announcement was unexpected, it turns out McGrath actually teased the eyeshadows last month — during couture week, no less. Beauty site Brydie spoke to McGrath Thursday, and discovered that the legendary makeup artist had used the shades for Valentino’s show. “I was obsessed with creating a Maria Callas moderne by balancing opulently operatic otherworldliness with regally resplendent jewel tones,” she told them. In addition to social media, information on the Bronze Seduction palatte is already listed on McGrath’s website, where the color names have been revealed as well. 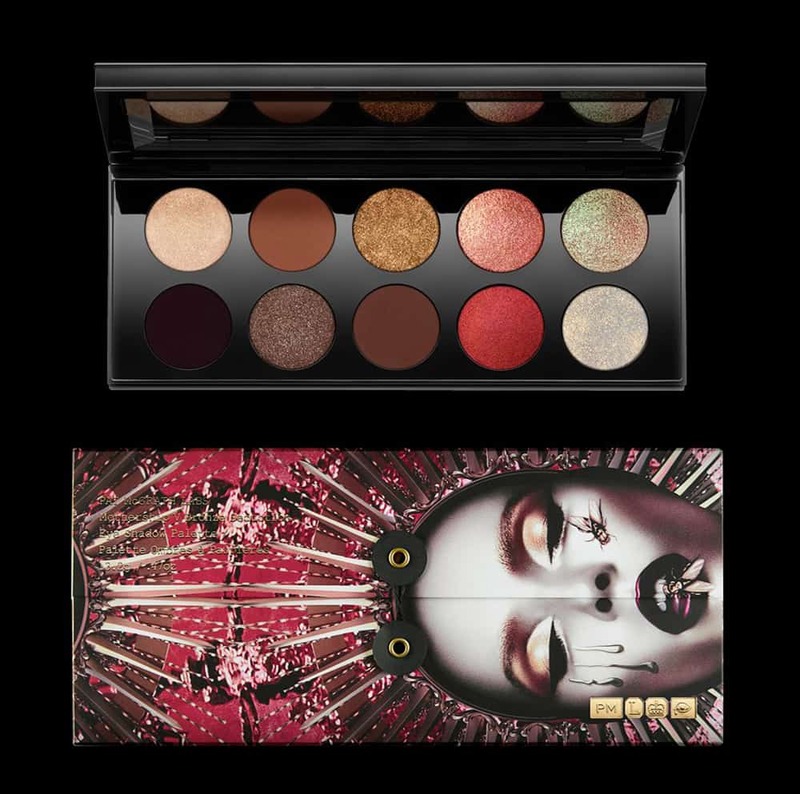 Titles for the metallic hues include “Entrapment,” “Rose Gold 005,” “Astral Luna Gold,” “Blitz Flame,” and “Xtreme Aubergine.” Bronze Seduction retails for $125 (no wonder Pat McGrath Labs was recently valued at $1 billion). Though the palatte won’t officially be available until September 7th, fans can sign up now for early access.